Happy Friday! Happy First Day of Spring! Welcome back to Friday Faves. My first fave this week is SPRING. It's the first day of Spring, and I couldn't be happier about it. My other fave this week is the Cormoran Strike mysteries by Robert Galbraith (a/k/a J.K. Rowling). I read The Cuckoo's Calling last year for my book discussion group, and we just discussed The Silkworm last week. I was a huge Harry Potter fan, so I assumed I would enjoy these mysteries too. I was absolutely right about that. They are wonderful classic detective novels. They are set in London. The protagonist is an Army vet named Cormoran Strike. He is tough, kind hearted, and very smart. He is assisted by a clever, pretty young woman named Robin who wants to become a detective as well. The first book, The Cuckoo's Calling, involves the mysterious suicide of a supermodel. The second book, The Silkworm, is about a troubled and difficult fiction writer who goes missing. 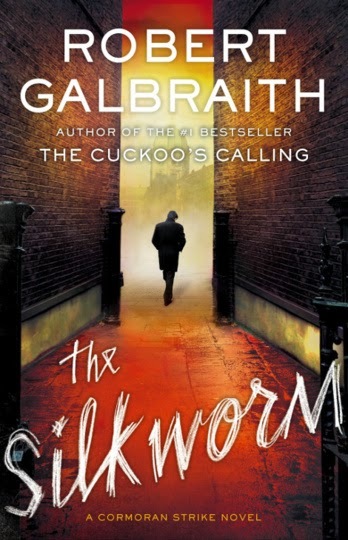 The Silkworm had more violent imagery than I like, but I would still recommend it based on the great characters of Cormoran and Robin, and the wonderful writing by Galbraith/Rowling. I'm already looking forward to the next book in this series, and I would love to see these made into a series for PBS Mystery! If you've read these books, I would love to hear your thoughts in the comments, below. 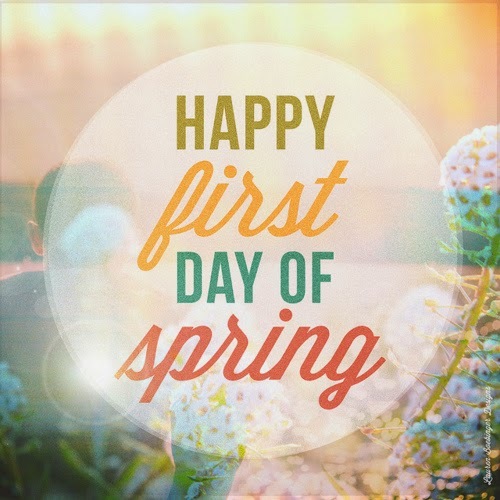 That's it for this week, but I wanted to wish you a happy first day of Spring! I hope you have a great weekend.